The PlayStation 4 is so much more than a gaming machine—it is a streaming media hub, a gateway to live sports broadcasts, and also, Kotaku reports, an attractive modern home for chittering swarms of cockroaches. Writer Cecilia D’Anastasio learned this when visiting a console repair shop that had “black garbage bags… full of roaches” piled up in the corner. Che added that roach-infested PS4s are so common that XCubicle now charges a $25 “roach fee.” They get at least one each week. Other console repairmen interviewed say that at least half of the PS4s they receive are loaded with roaches. Uncharted 4, by comparison, was loaded onto around 20 percent of PS4 consoles (no word on how many broken PS4s it has been found inside). Why do more roaches choose the PS4? They love the amenities: the wide base vents they can swagger through like saloon doors, the warm power supply that serves as a family hearth, and the circuit boards their kids can fall onto, melting their bodies. As D’Anastasio writes, the PS4 may only seem to be favored by insects because it’s currently favored by people. Roaches love older machines, too, as stories going back console generations attest. Yet most players don’t even notice the houseguests living under their TV. 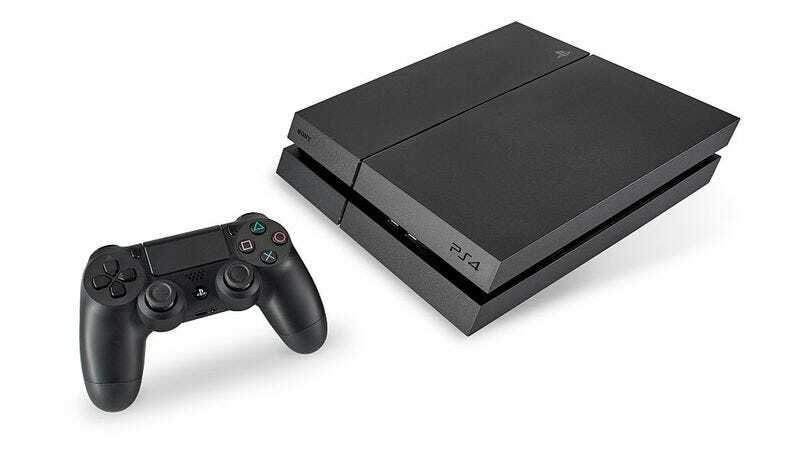 “The PS4s just stop working and the owners don’t know why,” a repairman tells Kotaku. Save yourself some mental anguish by assuming the worst: Your gaming consoles are all chock-full of bugs, you will never see them, and you might as well upgrade your roaches to a PS4 Pro suite with higher ceilings and a larger power supply to cuddle up inside.